THE brisk temperature and winter coats were a novelty for us Queenslanders’ at National Manufacturing Week in Melbourne 2 weeks ago. Nevertheless, we embraced the cold as we had 3 very important missions to complete. 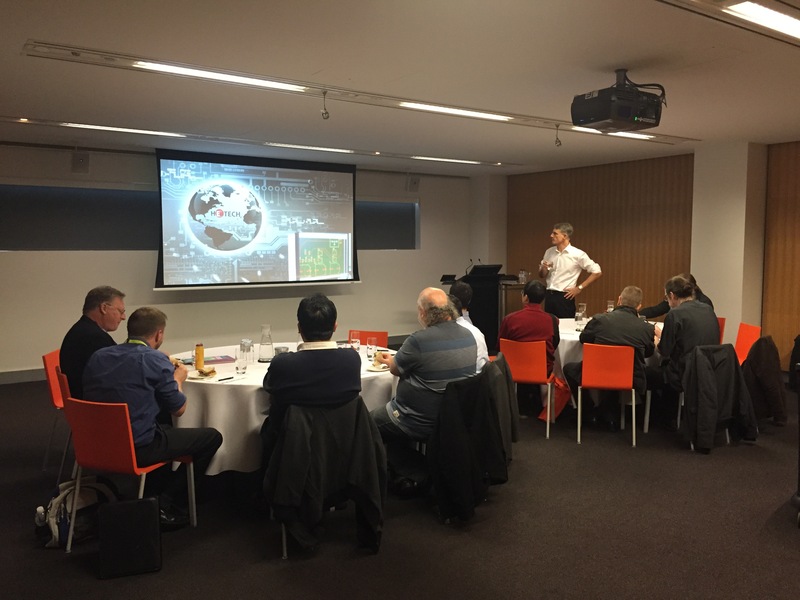 First mission: Managing Director, Mark Steiner met with Victorian Contracting Engineers to discuss potential partnerships to further expansion in to Southern States. 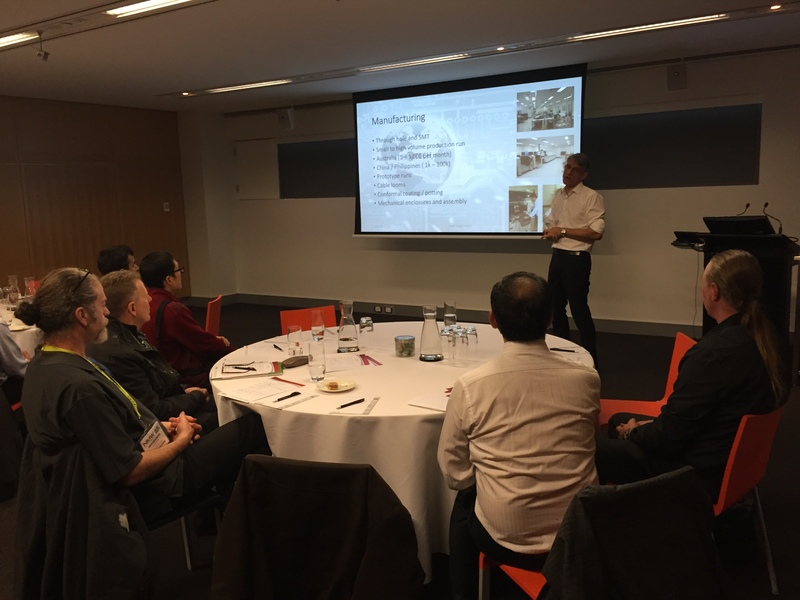 His presentation of Hetech gave attendees an insight to the work that we undertake and the potential partnership opportunities we can offer. 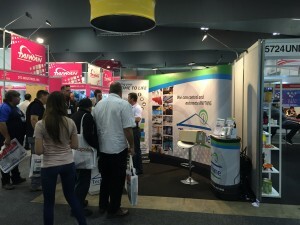 It was great to meet our Victorian counterparts and discuss new endeavor’s. 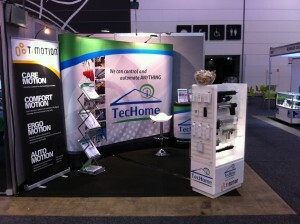 Second mission: Visit our TecHome colleagues at the TecHome stand. 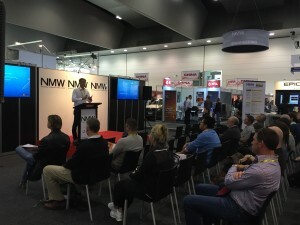 NMW was a great platform for TecHome to promote their automation and control products to a large audience of manufacturing professionals. TecHome’s second show for the year was successful, with a significant number of solid leads, as well as brand exposure to new markets. Third mission: Mark was chosen by NMW to present his paper ‘Offshore vs. Local Purchasing and Manufacturing in the R & D Hub. Mark’s expert industry advice proved popular, with a great turn out for his presentation. A big thank you to the Melbourne Convention and Exhibition Centre for organising a fantastic networking lunch for us. 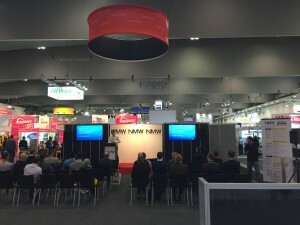 And also thanks to NMW for a great 4 days at the show! We will be back!